I’ve managed to complete a couple of things – some cute Christmas Cubbies and I put together a 10 Minute Rustic-Luxe Christmas lantern. I’ve even managed to make a wreath (love!) that I’ll be sharing soon. 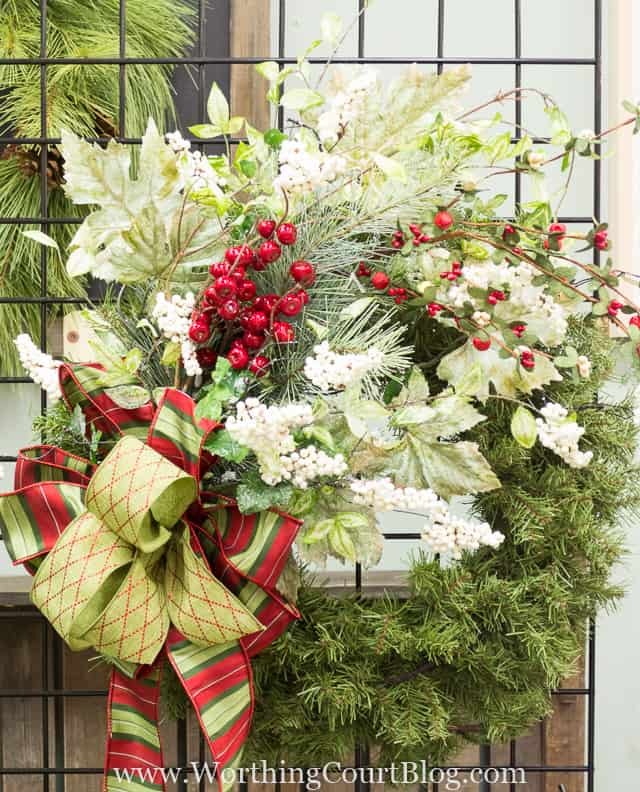 Speaking of wreaths, I’ve started a series that will run over the next couple of weeks showing you step-by-step how to decorate wreaths, trees and garlands. We’re starting with wreaths. Now let’s get on with the party and see what you have for us this week. Hi Friends! 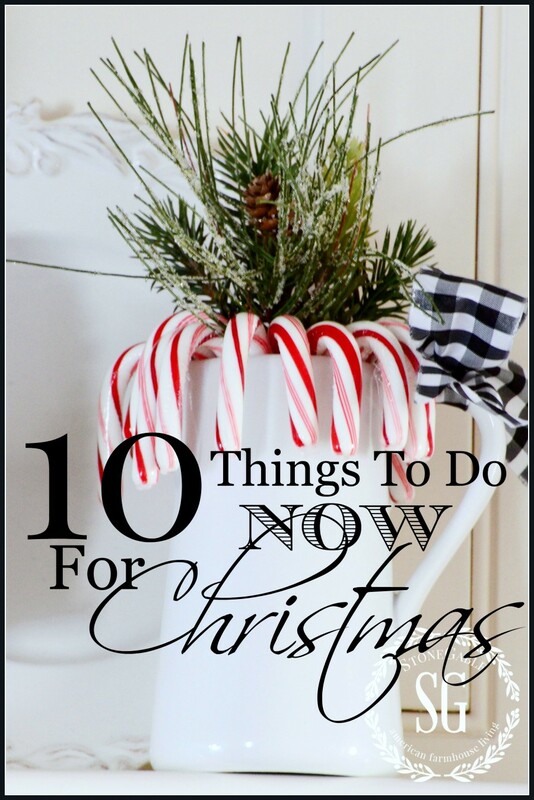 Are you getting ready for Thanksgiving… and Christmas? This year they are pretty close together on the calendar. While we are enjoying the remains of fall and preparing to celebrate our All American Thanksgiving holiday, let’s also be thinking about Christmas so we can have a merry and not harried Christmas! But I certainly do not want to forget Thanksgiving! So, I’m sharing my very best Thanksgiving tips ever!!!! It’s a must read and you will thank me! 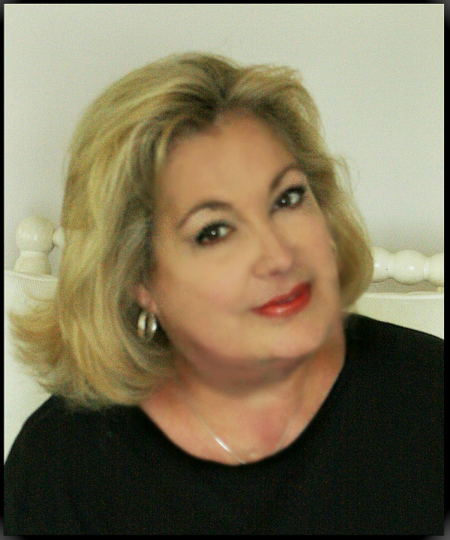 Head on over to THE VERY BEST THANKSGIVING TIP YOU WILL EVER GET… REALLY and I guarantee that this little post will help you be better organized, less stressed and have a lot less work to do on Thanksgiving day! And you can use this ideas for any holiday or gathering! Isn’t this a great idea for Thanksgiving? 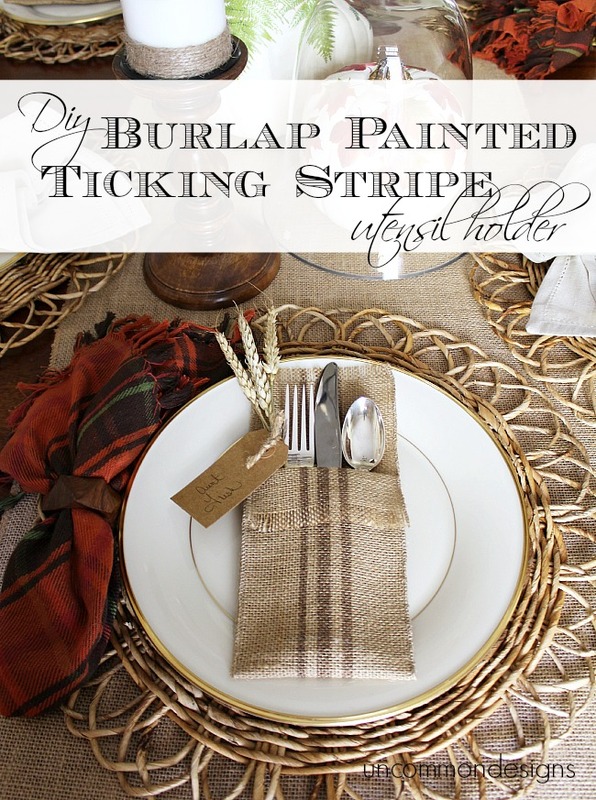 DIY BURLAP PAINTED TICKING STRIPES UTENSIL HOLDER from Uncommon Designs. 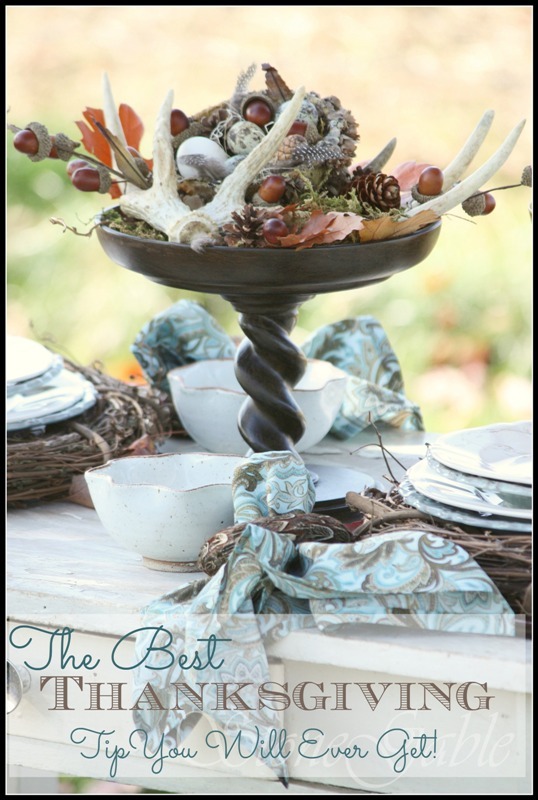 A very easy idea that has that Thanksgiving WOW factor! It’s made from burlap ribbon… how easy is that? 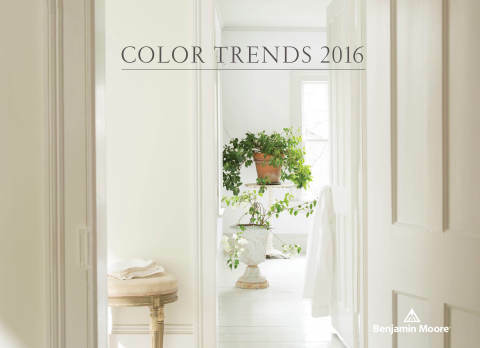 Want to know the 2016 COLOR OF THE YEAR? Head over to Setting For Four and see. BTW… I’m thrilled! Oh Goodness, such prettiness from Diy Inspired! 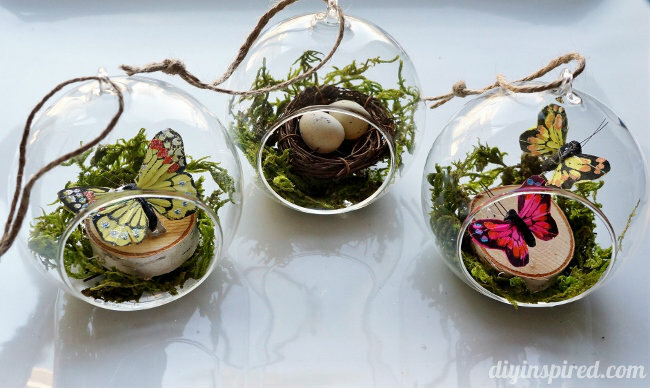 These WINTER WOODLAND DIY ORNAMENTS would look amazing in a naturally decorated tree! Spoonful of Flavor has the perfect way to use leftovers from Thanksgiving dinner! 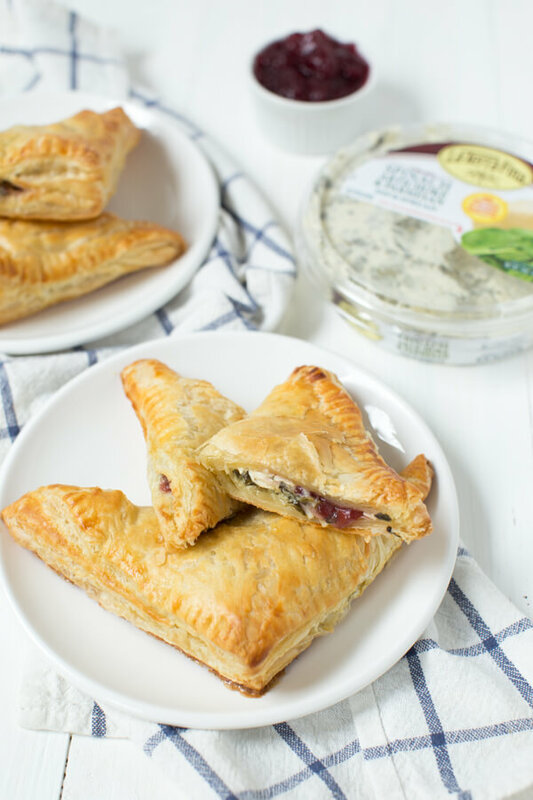 How about TURKEY CRANBERRY SPINACH ARTICHOKE TURNOVERS? Sounds delicious… I know what I’m making with my leftovers! Open shelving is so on trend right now! 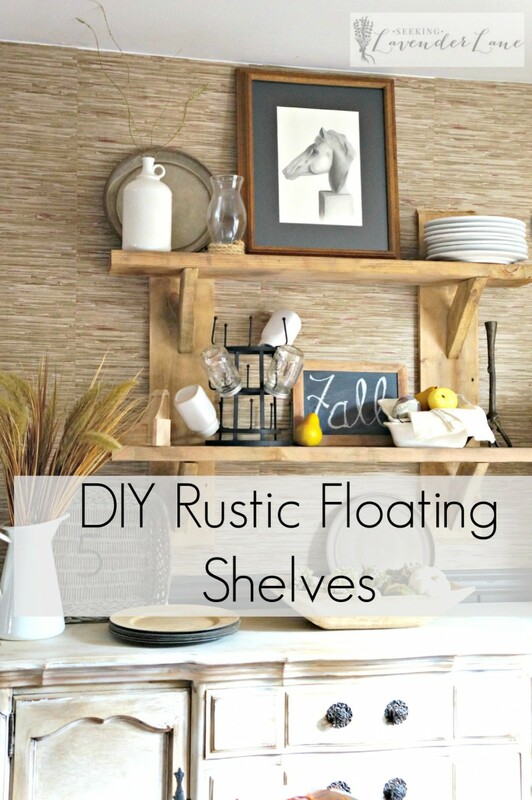 Let’s make these DIY RUSTIC FLOATING SHELVES from Lavender Lane! I love how they are decorated too! Thank you so much for the feature this week! I love all of the holiday projects and recipes.